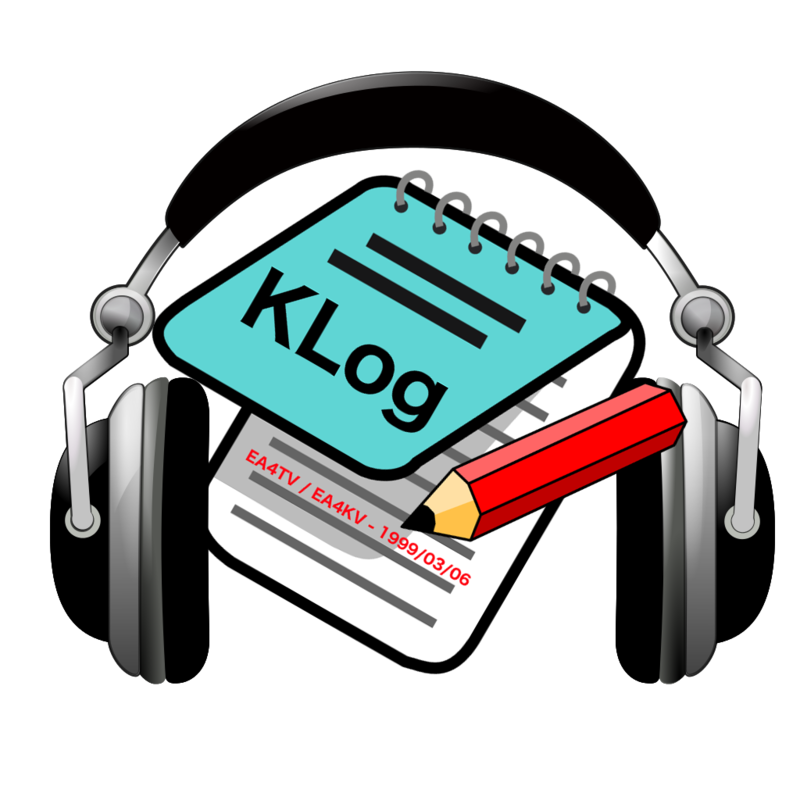 Jaime Robles has released v0.9.1.1 of his KLog logging software. You may be familiar with the program from Linux, but KLog is now cross-platform and available for OS X, Linux and Windows. In version 0.9.1.1, Jaime has added several new features and fixed a few bugs as well. The primary addition is support for mulitple separate log files, while minor bug fixes were made to futher enhance ADIF compatibility with LoTW with satellite QSOs. KLog is available in Spanish and English translations, and Jaime welcomes the opportunity to translate it into other languages with your assistance. The KLog users’ mailing list can be found HERE while the free software can be downloaded HERE or HERE.